C'EST PARFAIT!... the perfectly affordable, newly renovated, almost beachfront condo in Orient Bay! Highlights: C'est Parfait! 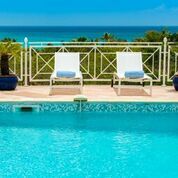 A charming, modern, newly renovated and affordable 2 bedroom condo in Orient Bay, St Martin. Almost beachfront and very close to the Village Square, this unit is perfect for a small family or 2 couples on a budget. Welcome to C’est Parfait! Located “a stone’s throw” from the beautiful, soft white sand of Orient Beach, this oh so charming, newly renovated condo has everything you’ll need for a perfect, affordable vacation... thus the name: It’s Perfect!. If you’re a small family or 2 couples looking for a modern, immaculately kept, comfy beach rental, and are “budget sensitive”, then you’ve found your dream vacation spot! Situated in a quiet community just off the beach and close to the village square, this lovely 2 bedroom, 2 bathroom unit opens to your own little tropical paradise. Conveniently located on the ground level (no stairs to climb!) it offers a small garden area and covered terrace which gives you space for alfresco meals or even a nap under the beautiful Flamboyant trees. There is also a nice community pool for a refreshing dip after a day on the beach with a cocktail in hand. Walking in, you’ll be pleasantly surprised by the bright, open, contemporary feel of this fully air-conditioned home. It was completely remodeled with new flooring, kitchen, bathrooms and furnishings the summer of 2017, just before Irma. Fortunately, it was spared any damage, however, during the recovery period since the storm, a 2nd bathroom has been added for the 2nd bedroom (new photos coming soon). The master bedroom is just beyond the living room and also has sliding doors that open to the terrace, It has a king bed and ensuite bathroom with shower, sink and toilet. The 2nd bedroom offers 2 twin beds that can be bound together to make a large king bed, and has an ensuite shower room with sink. The 2nd toilet is accessed from the hallway just beyond the 2nd bedroom in order to also serve as a powder room. (photos coming soon). To summarize, C’est Parfait offers a fantastic location by the beach (almost beachfront but without beachfront prices!!) and village square, has a community pool, is brand new and clean... and is totally affordable! Come see for yourself and discover you’re new home away from home! Additional person (1 max) will be charged a fee of $20 per night + tax/svc for sleeper sofa. Please call 800 480 8555 for up-to-date availability. Deposits: 50% at time of reservation with the balance due 90 days before arrival. 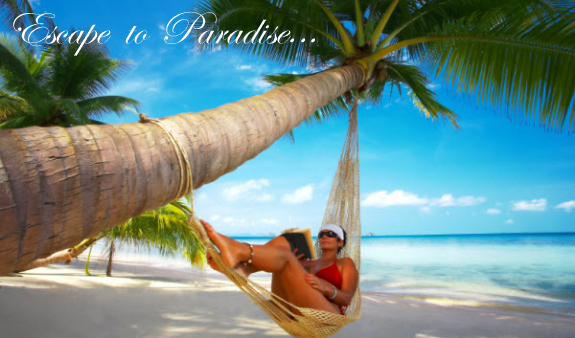 Cancellation & Return Policy: All payments are non refundable due to exclusive nature of property. 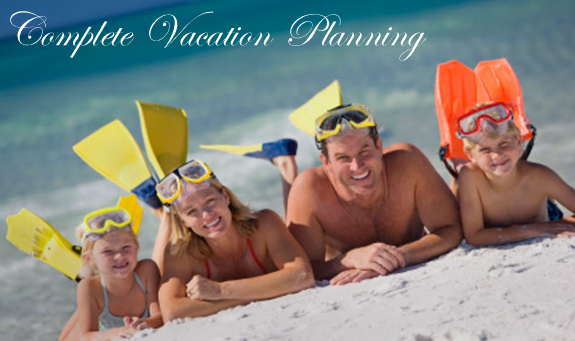 We suggest comprehensive travel insurance to protect your travel investment. 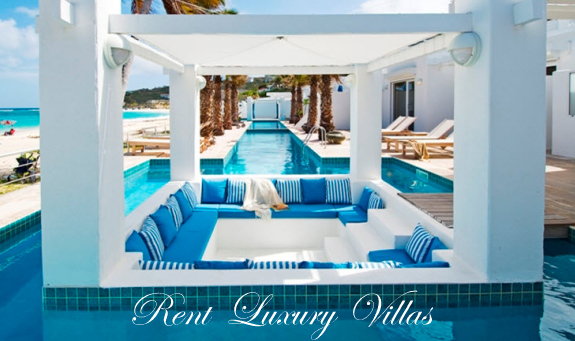 Fees & Taxes: Additional tax and service charges include departure cleaning, concierge service, rental car reservations with airport pick up and return or delivery to villa, 24/7 local assistance while on island, restaurant reservations in high season, island concierge services before and during your stay.